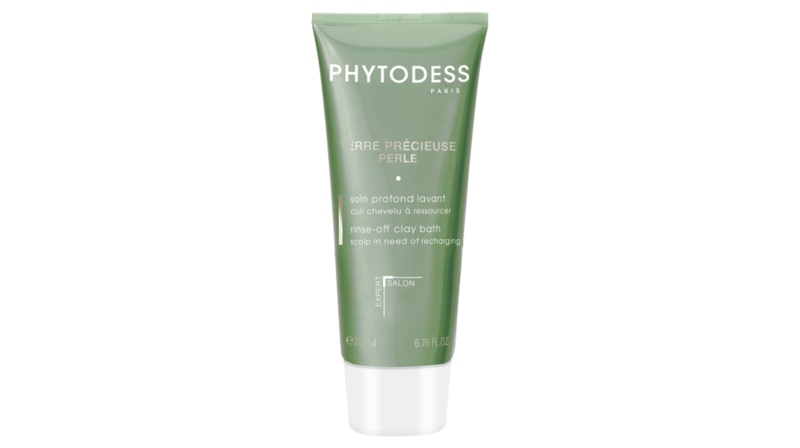 TERRE PRÉCIEUSE Perle is a true beauty product for the scalp. It strikes a delicate balance between pearl extract, specially chosen essential oils and white clay to help recharge and cleanse the scalp and hair. Pearl, white clay: to provide minerals. Capillisil Haute Concentration®: source of silicon to revitalize. Orange, lavender and peppermint essential oils: to revitalize. Shea butter: to provide fatty acids and vitamins A, D, E and F.
Rice oil surfactant: to clean the scalp.